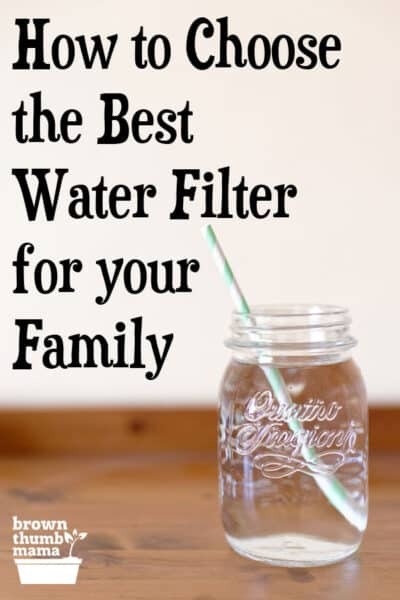 How do you choose the best water filter system for your family’s needs? 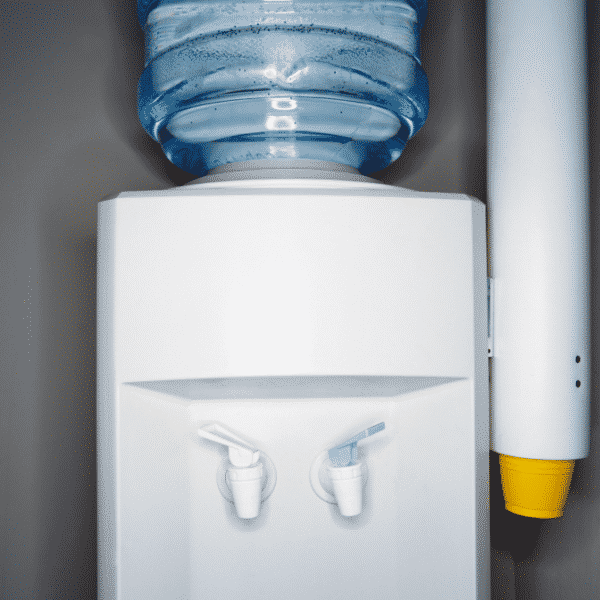 There’s a big difference between a water filter and a water purifier, and believe me–you want a water purifier. A zillion years ago, we got a Brita water filter pitcher as a wedding present. It was quite the cool thing at the time. We thought it was neat, but eventually we got tired of spending money on replacement filters. We figured the city water coming from the tap was just fine, right? 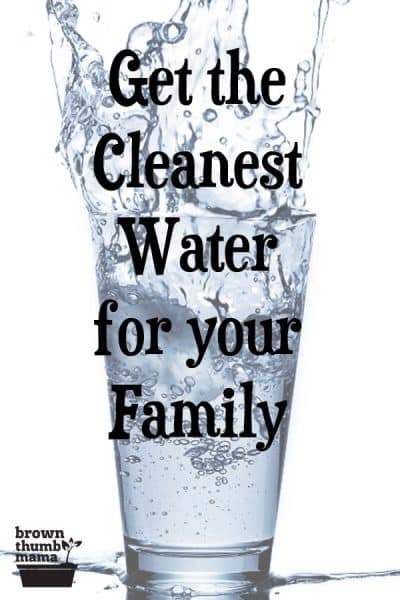 Is Your Tap Water Clean? Tap water (city water) is treated with chlorine and other chemicals to remove waterborne diseases. Your tap water could also could contain bacteria, viruses, lead, Roundup, and more. 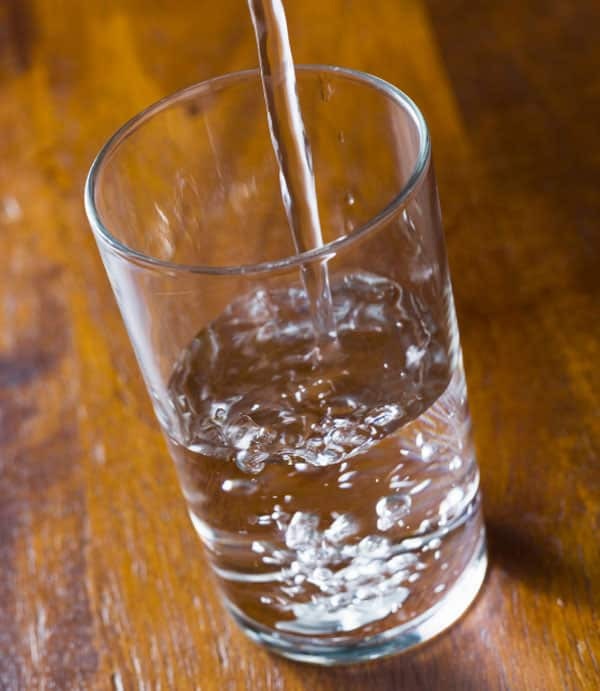 You can look up your water quality using Environmental Working Group’s Tap water database. Be warned, though–you might not like what you read. Yes, there are federal requirements for water quality. However, as we’ve seen from the conditions in Flint, Michigan, these are not always maintained. There is no federal regulation for water filters like Brita or PUR, although I’d argue that a federal regulation doesn’t mean much (see: Flint, Michigan). There are certain voluntary standards (ANSI standards) that companies agree to meet, though. What does a water filter do? They remove most bacteria, lead, and chemicals. They also remove the chlorine that’s used to treat tap water, as well as any particulates that cause water to have taste or odor (eeeew). Filtered water is definitely an improvement over tap water, but purified water is the best. Why is Purified Water Best? There’s an important distinction between filtered water and purified water. This qualifies it to be a water purification system instead of simply a water filter. I don’t know about you, but those stats look pretty amazing to me. I don’t want to drink water with viruses in it! How do I Get Purified Water? The Berkey uses microfiltration with six different media types, adsorbtion, and ion exchange to make sure your water is absolutely clean and pure. 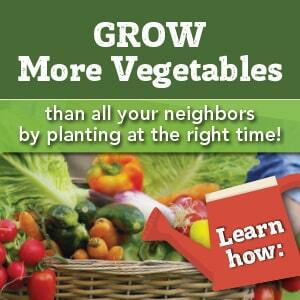 If you’re science-minded, like me, and you want data–read the full scientific reports here. How Does a Berkey Work? The Berkey is really easy to use. It’s gravity-fed and doesn’t use electricity (great for RV-ers or camping). It sits on the kitchen counter and we use it for drinking water and cooking water. Each night, I refill it and the water goes through the filters overnight so it’s ready in the morning. There are several sizes and we have the Travel Berkey. I secretly have Berkey envy for my friend Lisa’s Big Berkey (you know her from Farmhouse on Boone)…or maybe I just envy her entire kitchen. Isn’t it gorgeous? The good folks at Berkey are offering a special discount for BrownThumbMama readers on select items. 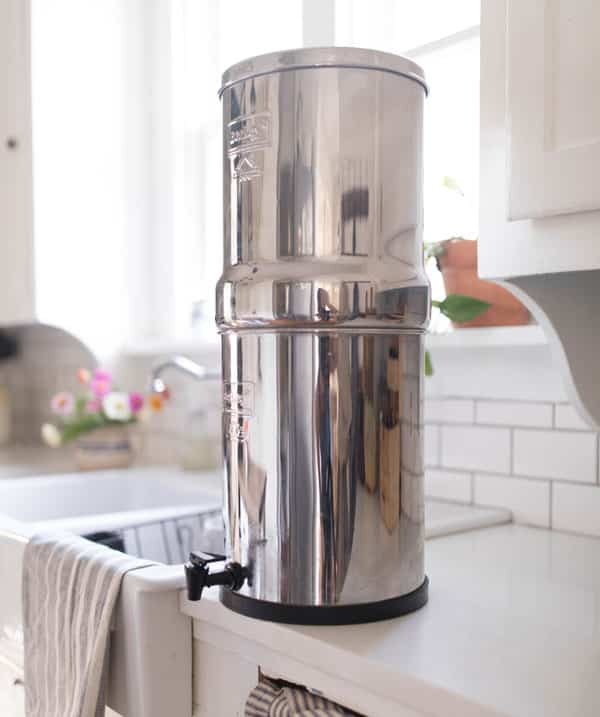 Shop for your Berkey now and save! 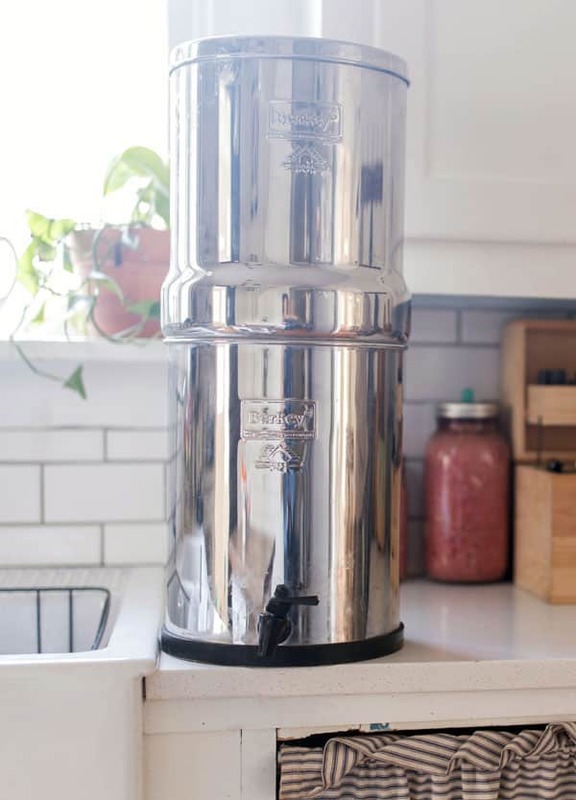 Do you have questions about how the Berkey works? Post them in the comments and I’ll answer them here. After reading your article about water filter. I have ordered new one for my home. Tnx!